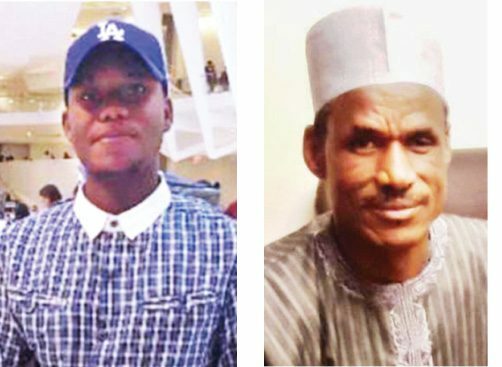 A young man has landed in serious trouble after investination confirmed he killed his own father in Abuja, contrary to earlier claims he made to the authorities. The 22-year-old man has been investigated and charged by the police in Abuja for allegedly killing his own father. How did it happen? “When they entered, they saw the dead body of Alhaji in the sitting room. Those that entered said they were suspicious because they knocked on the door severally and it took a long while before it was eventually opened." 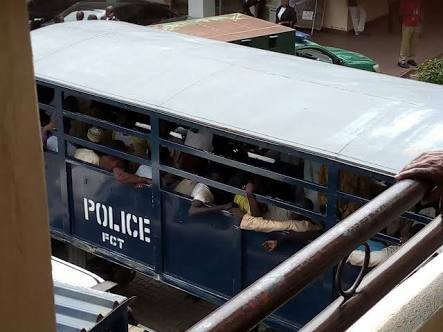 However, spokesman of the FCT Police Command, DSP Anjuguri Manzah, while confirming the arrest to Daily Trust, added that investigation had been concluded and a charge has been filed against the son as the principal suspect before the High Court of the FCT.